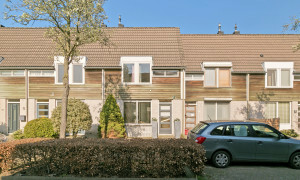 Conveniently located upholstered House for rent in Vught with 4 bedrooms and situated in the Vught-Zuid district. 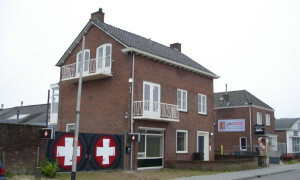 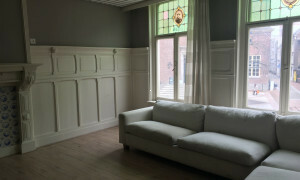 Delightful upholstered House for rent in Sint-Michielsgestel with 4 bedrooms and situated in the Den Dungen district. 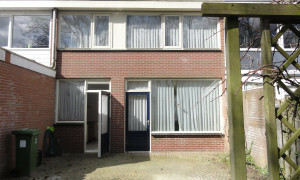 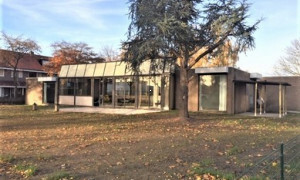 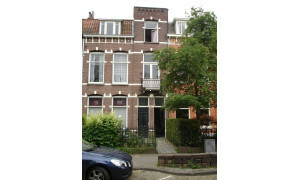 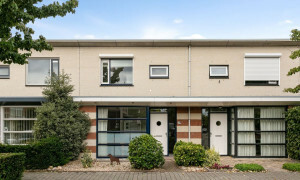 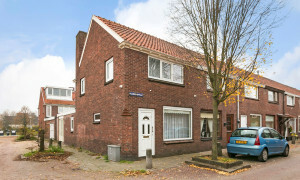 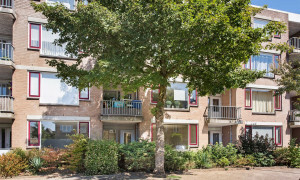 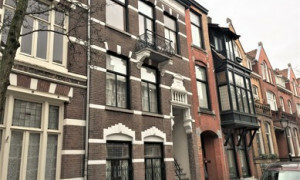 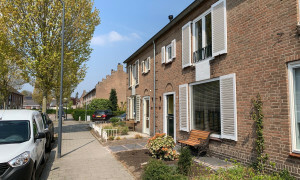 Characteristic upholstered House with garden for rent in Vught with 2 bedrooms and situated in the Vught-Zuid district. 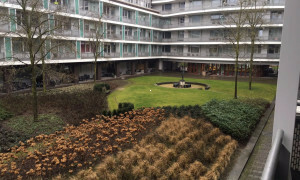 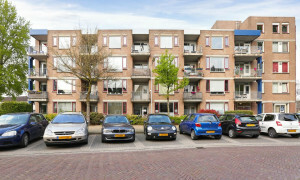 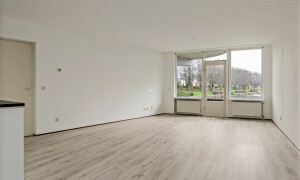 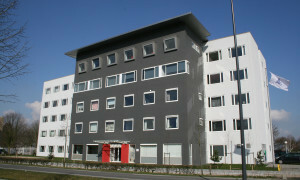 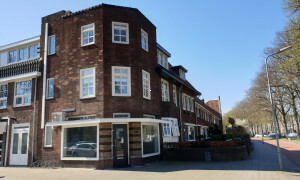 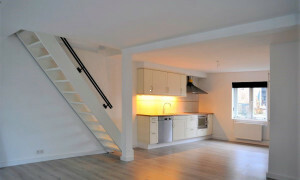 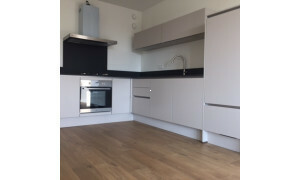 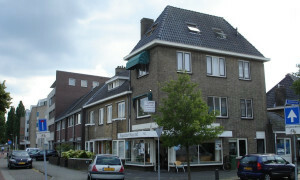 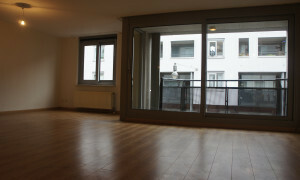 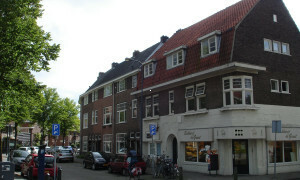 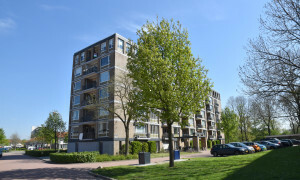 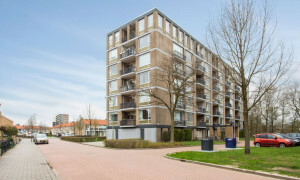 Beautiful upholstered Apartment for rent in Oisterwijk with 2 bedrooms and situated in the Oisterwijk district.